I always find it VERY helpful to start my week with a few good-for-me things– a workout, a ginormous green smoothie, a home cooked meal that will leave me leftovers to bring to work, etc. Just because I know it is good for me doesn’t mean I always do it. This also means that when I do start my week off on a good foot, it is reason to celebrate and pat myself on the back. You should too! If you didn’t quite rock Monday like you would have liked, don’t fret! Thank god for Tuesday-Sunday because you have 6 more chances to do a few good-for-you things. On my way to BURN, I stopped and bought rainier cherries!!!! Yet another reason why I love this city. 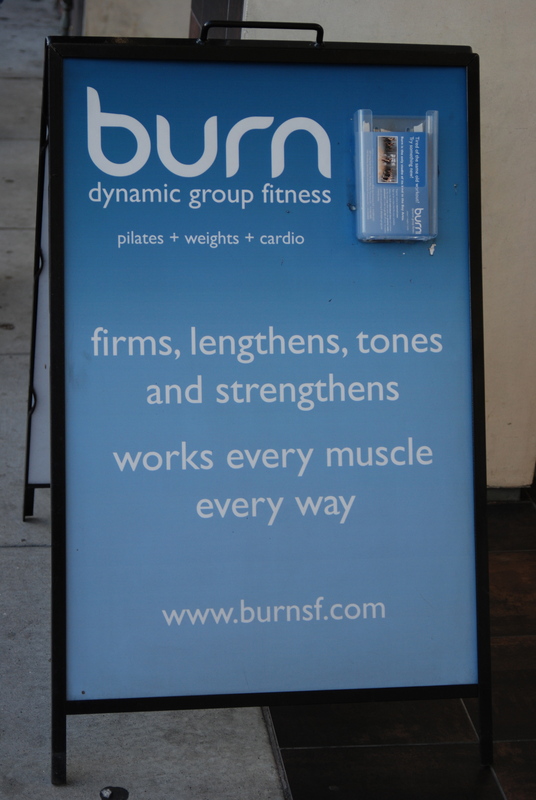 BURN is a crazy, awesome 55 minute workout that leaves me pretty drenched and feeling strong. It is a great mix of cardio, weight training, and pilates (including the amazing spring board) and I have found that many of my past running injuries/aches never returned once I incorporated burn classes into my training. Another great thing about BURN is that there is a studio within walking distance of my house and my work. Convenience rules! And, I am more likely to stick to something healthy if it is not out of my way. The best part about my class tonight was meeting two amazing women! We threw out the idea of doing some sort of run club/meet up/very casual/come if you can group… Anyone in San Francisco interested in joining us?! I hope you are having a relaxing Monday night and that your week is full of good-for-you things (maybe a few cherries)! Yes! I agree that it is very cool! I actually do not have a car (haven’t driven for the 7 years that I have lived here! Can you believe it!!) Do you have a favorite class or type of class? I love your blog by the way! Have a great Wednesday! Wish I was there with you sharing your cherries!!! I walked 10,282 steps on Monday!! My record so far. 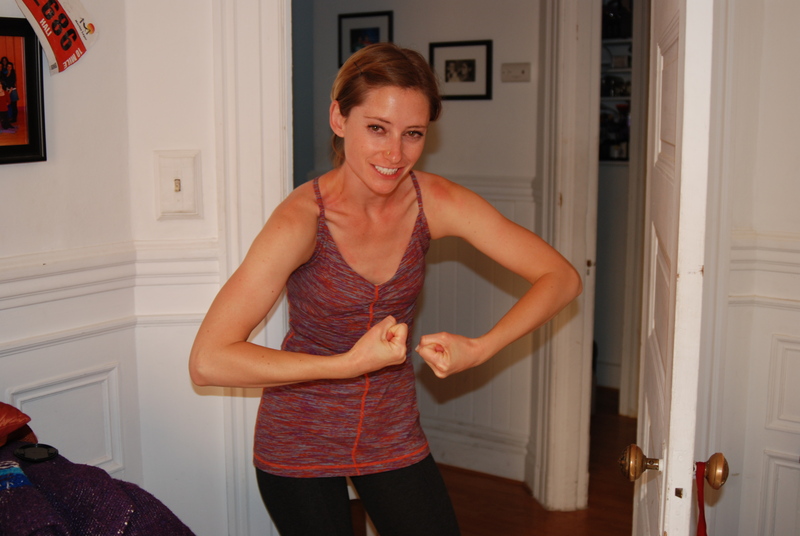 I worked out in the yard for 3 hours, and that’s like a burn class for me! wishing you well! hugs, L.